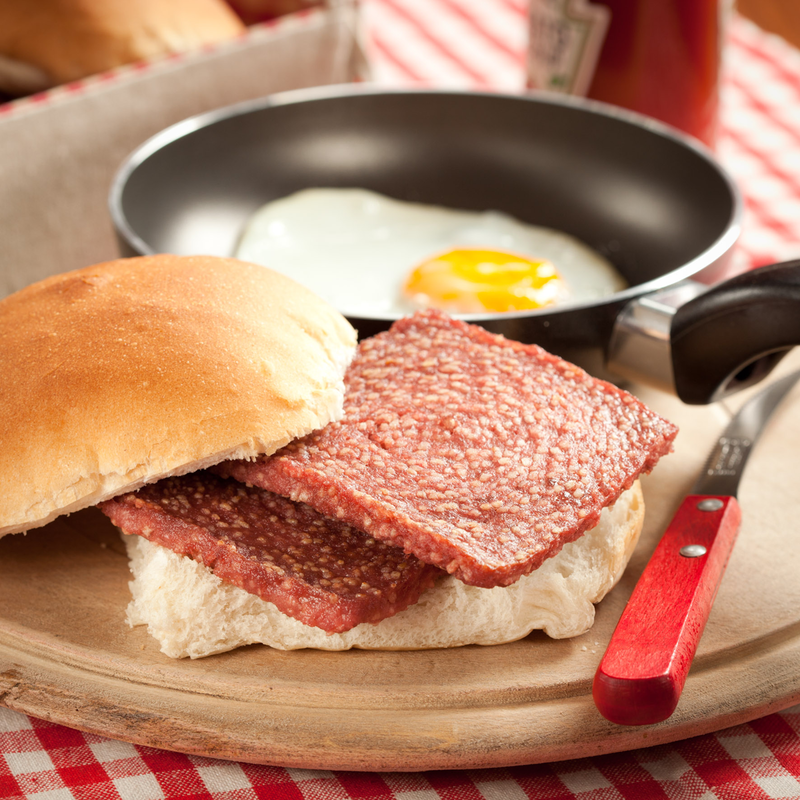 The 7 Most Traditional Scottish Foods You Need To Try! Theirs a famous Scottish saying, “S mairg a ni tarcus air biadh,” which means “he who has contempt for food is a fool.” Not only is Scotland famous for, arguably, the finest whiskey in the world but also for their unique traditional cuisines that they are equally proud of. I’m a firm believer in experiencing all the weird and wacky things a country and culture has to offer, including unique foods. So whilst you travel around the beautiful country that is Scotland be sure to try these delicious treats to truly experience all that Scotland has to offer. Haggis is a traditional Scottish food made from a Sheep stomach which is stuffed with diced Sheep liver, lungs and heart, oatmeal, onion, suet and seasoning. It doesn’t sound appealing in the slightest does it? If you’re brave enough to give it a go you’ll probably find that you actually don’t mind it, especially if you don’t actually think about what you’re eating. Be brave, give it a go – trying culturally unique foods is all apart of the travel experience. This sounds much more appealing, right? This delicious, sugary, buttery perfection is a traditional Scottish biscuit loved by everyone who’s ever tasted it. If you can get it straight out of the oven it’s even better! When I was in Loch Lomond I had literally just finished telling my boyfriend that I wanted some Shortbread before walking into a store where an old man came up to me within seconds with a tray full of warm, fresh out of the oven shortbread to try. The only word I understood from his strong accent was ‘oven’ which was a bit hilarious but boy were those biscuits delish! 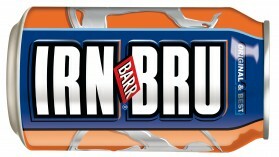 I’ve never met a Scottish person that doesn’t love Irn Bru, which is considered Scotland’s second drink (after Whiskey). It’s a unique yet delicious drink which kind of reminds me of Creaming Soda. You’ll find it absolutely everywhere in Scotland so you’ll have no excuses not to try it. 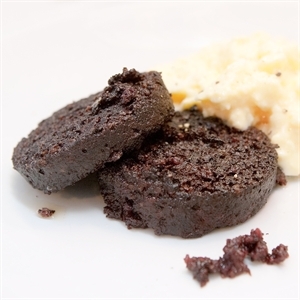 Black Pudding is traditionally a sausage made out of Pork Blood and Oats. It’s a bit strange looking but I honestly didn’t mind it. Would I eat it regularly? No, but it’s nice to try at least once in your life. It’s a weird name, isn’t it? When I hear the word tablet I think of iPads, something to write on or medicine pills/tablets. 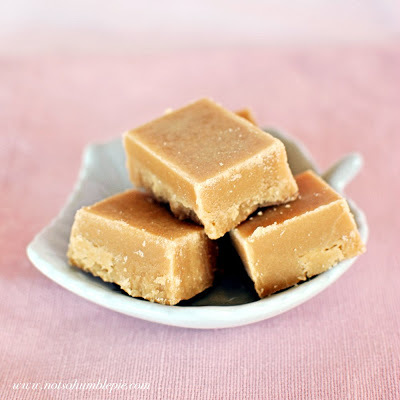 I don’t think of delicious and calorie filled butter, condensed milk and sugar cubes. They’re not good for you by any means, none of these foods are when you think of it, but their delicious and very addictive. If you haven’t figured it out yet, Scottish people love meat. They especially love their meat being a bit unique. If you are a bit picky and Black Pudding and Haggis doesn’t strike your fancy then Square Sausage is your safest choice. Made out of Rusk, spices and Ground Meat it is a commonplace food eaten usually for breakfast. It’s also the perfect shape and size for a Sausage Sandwich. I don’t have a specific brand of Whiskey to recommend as we all have our own personal tastes but be sure to try a Scottish made Whiskey whilst you are in Scotland. It is their national drink after all. Note: All photos above are from Google and are not my own. Have you tried any of these Scottish food or drinks above? What did you think of them? If not, which sounds most appealing?